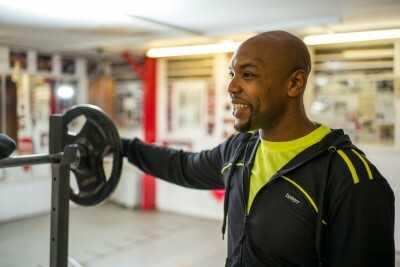 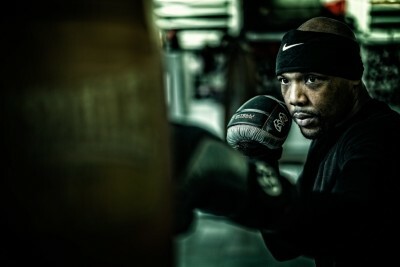 Personal training sessions are tailor-made to suit your individual needs and specific goals and incorporate boxing fitness, core stability, bodyweight and resistance training, bodyweight movement (animal flow) and high intensity cardio. 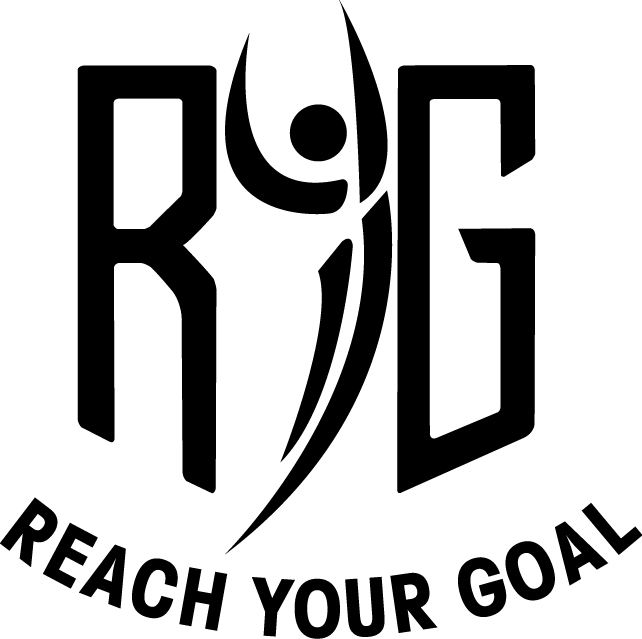 Whether it’s sports specific training, weight loss, toning up, blasting your cardio, boosting self-confidence, post natal rehabilitation or you simply want some stress relief RYG Training can help you Reach Your Goal. 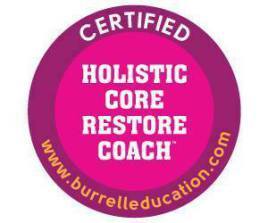 Sessions are offered in the comfort of your own home, the great outdoors, Grit Gym in Chichester or a space in Fishbourne. 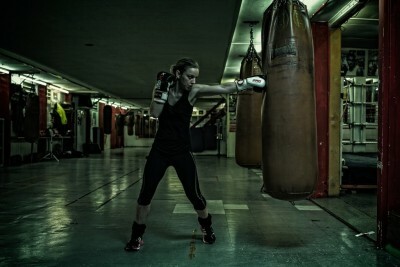 For female specific training please head to our sister site RYG Women.